In celebration of the 2016 Insurance Institute for Highway Safety Awards, in which Toyota took home not one, not two, but SIX awards – we wanted to talk all things safety. This is the first in a two-part series on what puts Toyota ahead of the pack in safety standards. 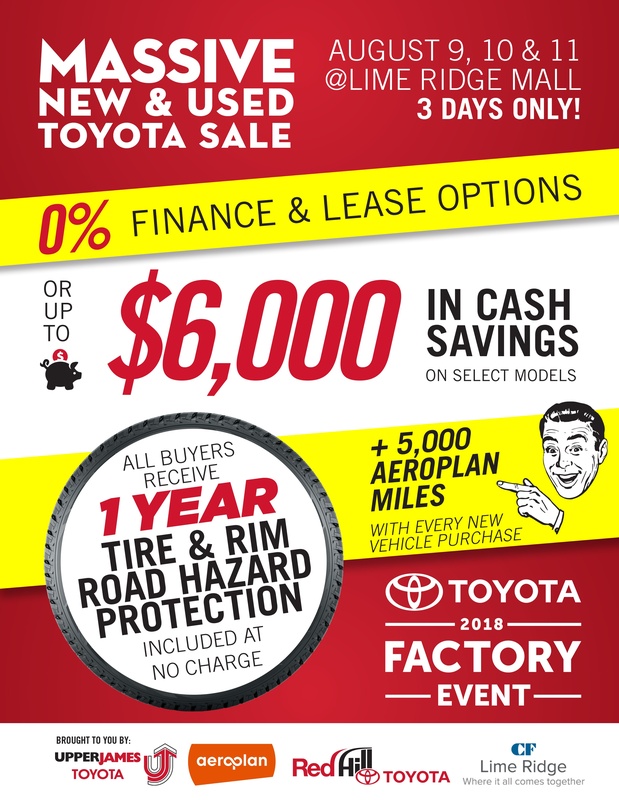 Here at Upper James Toyota, we take pride in Toyota’s world-class Safety Standards. At the core of these safety standards is the Toyota Safety Philosophy. And the goal of this philosophy? Zero accidents. How can this be achieved? Toyota continuously engages in traffic accident analysis to educate and inform their innovative technologies addressing safety issues, all through a concept they call Integrated Safety Management. Let’s talk about that. The concept of Integrated Safety Management (ISM) was developed to guide Toyota Safety protocols, comprised of the vehicle, the driver and the environment. The goal is to provide optimal driving support based on the level of danger. To achieve this, Toyota identified four distinct situations, each defined by the degree of accident risk and severity. These four situations include Parking, Active Safety, Pre-Crash and Passive Safety. Parking lots are one of the most common accident locations. Backing up and Backing in can be stressful and Toyota has a solution to improve your field of vision and confidence. 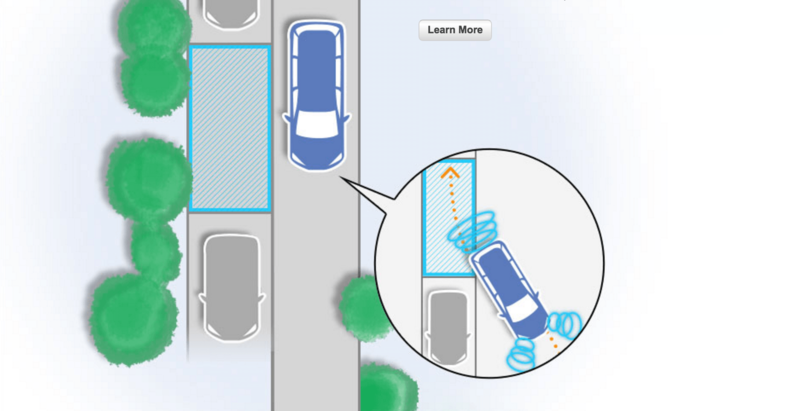 Technologies like Backup Cameras, with guidelines for backing into parking spaces, a Rear Cross Traffic Alert System that warns of approaching objects when backing up and Intelligent Parking Assist that can park a vehicle virtually unassisted. “Stay Active”. A phrase we hear often, but not often in regards to driving. How often do you find yourself needing to brake suddenly? Or finding someone in your blind spot as you’re attempting to change lanes? Active safety technologies are designed to assist you when the unexpected happens to help avoid accidents. How do they do this? 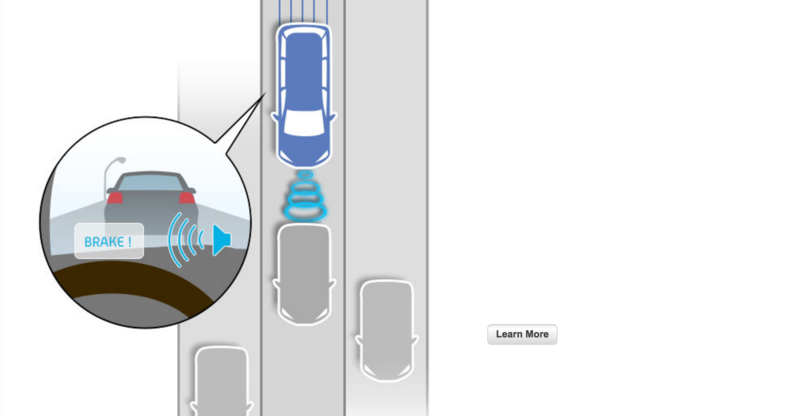 Some issue warnings, such as the Blind Spot Monitor and Lane Keep Assist. Others are designed to enhance vehicle control such as Anti-lock Brakes, Brake Assist, Electronic Brake Force Distribution, Traction Control and Vehicle Stability Control. And the most advance, the Vehicle Dynamics Integrated Management system; designed to anticipate a driver’s intentions and automatically activate a variety of safety systems to ensure the highest possible level of vehicle control. However, sometimes accidents are unavoidable. Toyota is prepared. They’ve developed technologies that can predict the likelihood of a collision, take steps to reduce injury and in some situations, help avoid an accident altogether. Pre-Collision Systems warn when an obstacle is detected by radar, then automatically applies brakes to reduce the severity of impact and tighten seat belts to help protect occupants. So what happens after a collision occurs? Many things. While they are collectively known as “passive safety measures”, they all play an active role in reducing the impact on vehicle occupants and helping keep you safe. 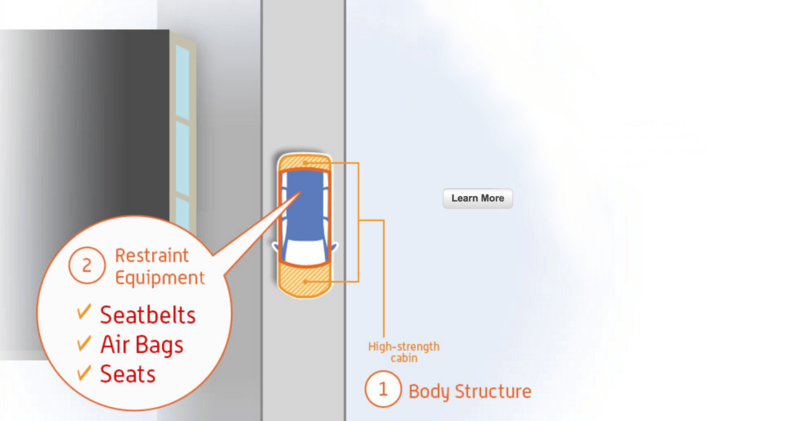 Passive safety measures start with impact-absorbing body structures that channel impact energy around and away from the cabin. They also include seatbelts — designed to hold occupants firmly in place. Toyota vehicles also provide a network of airbags designed to cushion blows from various angles. They’ve even specially designed driver and front passenger seats to reduce impact effects such as whiplash. So you can see why we’re so proud of these safety standards, right? Only Toyota offers a driving experience that delivers both exhilaration and peace of mind in equal measure. Visit our showroom today, we can’t wait to meet you.